Hyundai, which has a lot of rivals in the field of SUV, aims to be at the forefront with its new model Kona. Introduced the vehicle, the standard equipment is quite a lot. 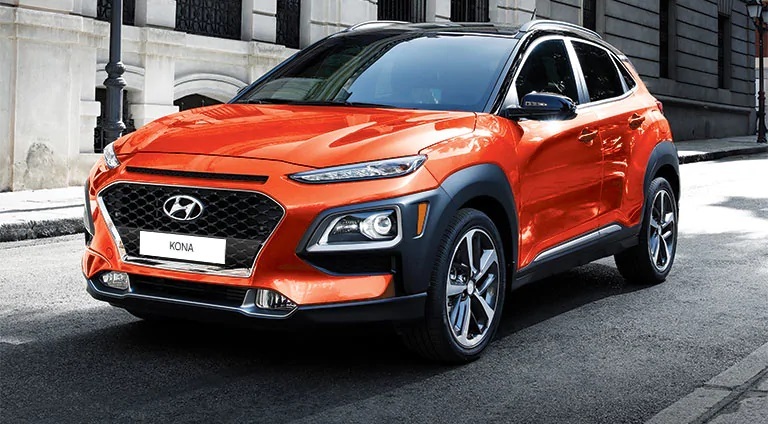 Hyundai Kona consists of 1.0 and 1.6-liter engines. The 1.6-liter engine has both petrol and diesel options. The vehicle with 6-speed manual gearbox and the 7-speed automatic transmission are available in 1.6-liter engines. The 1.6-liter petrol engine has 177 horsepower. Interior floor colors can be changed as desired. The car’s multimedia system is also full. With 6 speakers and a 7-inch touchscreen, the car also features Apple CarPlay and Android Auto. 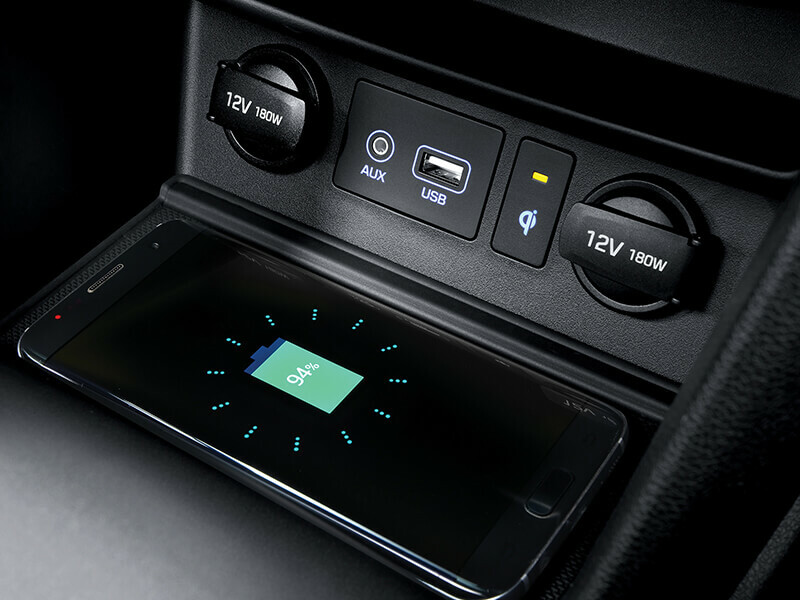 There is also a compartment where you can charge your smartphones wirelessly. The interior equipment has not been given much importance and it has passed the vehicle safety tests successfully. The 2017 Euro NCAP Award has been awarded 2 different awards for the design of the vehicle.